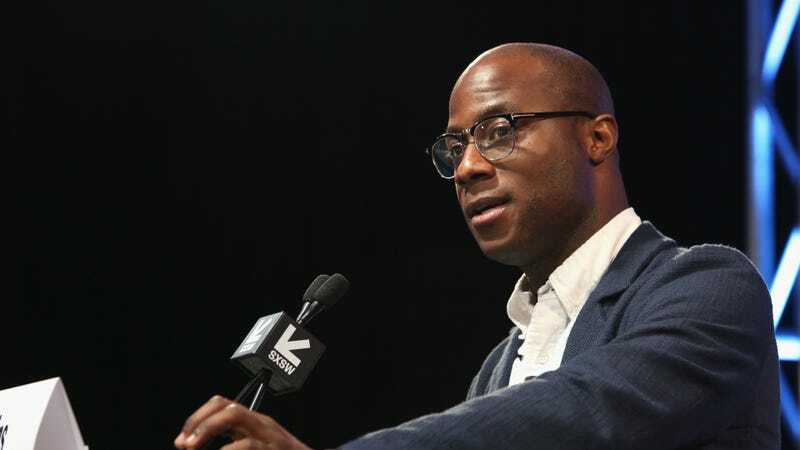 Oscar winner Barry Jenkins has revealed some new details about his latest project, with Amazon announcing that the Moonlight helmer has signed on to direct all 11 episodes of its upcoming limited series The Underground Railroad. Jenkins was previously attached to the project last year, but has now committed to directing its entire limited run, focused on adapting Colson Whitehead’s Pulitzer Prize-winning book. Jenkins has had a relatively quiet year so far, seemingly focused on building his stamina back up after, well, you know. The Underground Railroad—which tracks a young slave named Cora as she fights, state by state, to reach some meaningful place of freedom—will be his first major TV directing project, although he did handle an episode of Netflix’s Dear White People last year.